Click HERE to visit Harris Connect’s Suffern High School Online Community. Click to HERE to visit the alumni website created and maintained by two of our graduates. 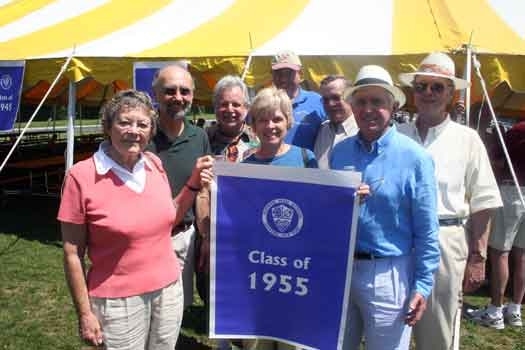 The Suffern High School Alumni Association was formed in 1934, and was incorporated in 1954. Its mission is to provide educational, social and cultural opportunities for graduates of Suffern High School. Some of its ongoing activities include: Scholarship Fund – The association awards over $4,000 annually in scholarships to SHS seniors who are bound to four-year colleges and to Rockland County Community College. It is a goal to increase this fund to be able to award three to five times this amount within the next ten years. Your membership or donation to this fund will help us to reach this goal! Educational Loan Fund – Loans are made to deserving candidates in their last two years of college or in graduate or professional studies on an interest-free basis! Again, your membership or donation will help the expansion of this program. 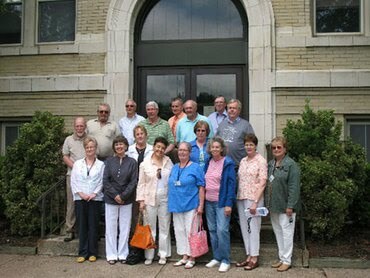 Reunion Assistance — Whenever possible, thanks to the help our alumni directory, we can lend assistance to you and your class in helping to plan reunions. The more our membership from any given class, the greater help we can be in assisting you. Annual Dinner-Dance – A great opportunity to socialize and network with all generations of Suffern High alumni and a great place to hold your class reunion! Please include your Name, Address, Class of Graduation and a phone number, and any other information you would wish to share with us.